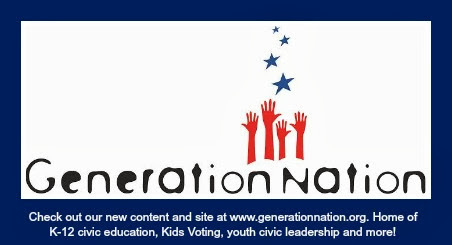 GenNation Learning Center: Election Day! Students have been voting online, early and absentee at school since October 20. Another way to participate is on Election Day, November 2, 2010. K-12 students can visit certain Mecklenburg County polling sites between 3:00 and 7:30PM and cast votes in Election 2010. Students may also cast a vote online The votes aren't official, however Kids Voting will tally all of the votes and announce them to the public.